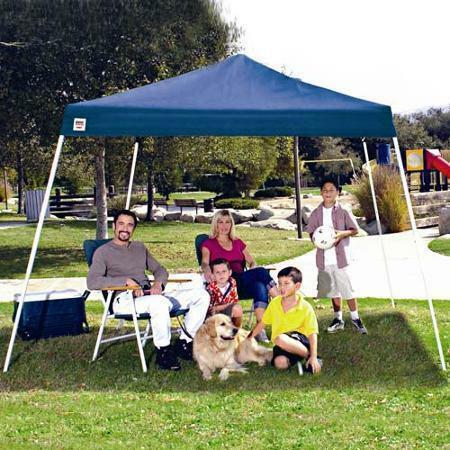 This EZ Up Tent 8 x 8 ft has 64ft of coverage. Appox 15 people can stand under. Great protection from the sun or rain during your event. This item must be able to be staked otherwise 2 canopy weights must be ordered to secure it. If you order without an inflatable a $40 Non-Inflatable fee will be added.